All of Liane’s lyrics say deep things about life and death. The track Rise is full of hope, apt for the Festival of Life and Death, and a well world without suicide. 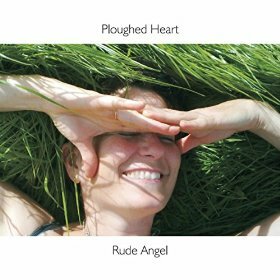 From the album Ploughed Heart – free to download from this website. From the album Ploughed Heart – free to download . The album Ploughed Heart is also available via most online retailers.